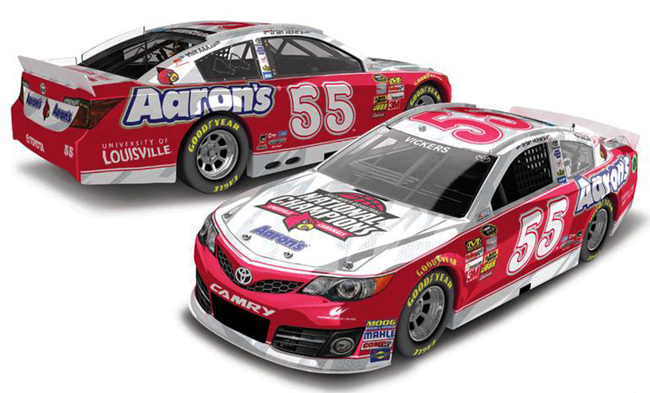 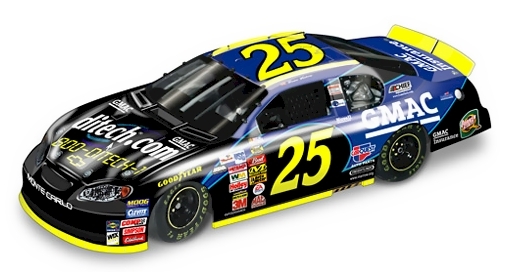 2014 Brian Vickers #55 Aaron's / Florida State Seminoles BCS National Champions / Toyota Camry NASCAR diecast, by Action. 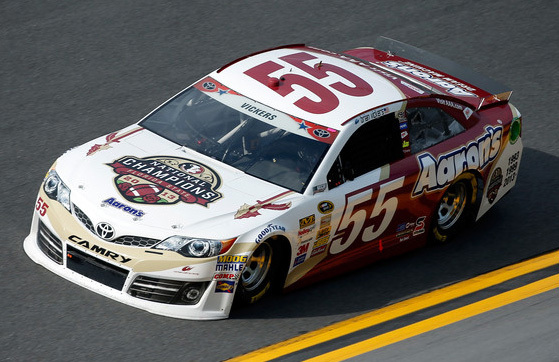 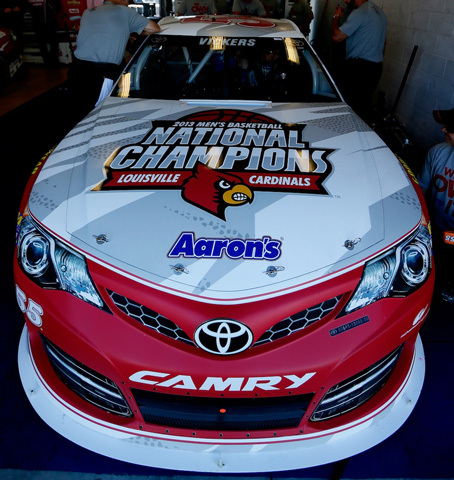 The Florida State Seminoles 2013 BCS National Champions #55 Aaron's Toyota was raced by Brian Vickers in the NASCAR Sprint Cup, Coke Zero 400 at Daytona International Speedway on July 5, 2014. 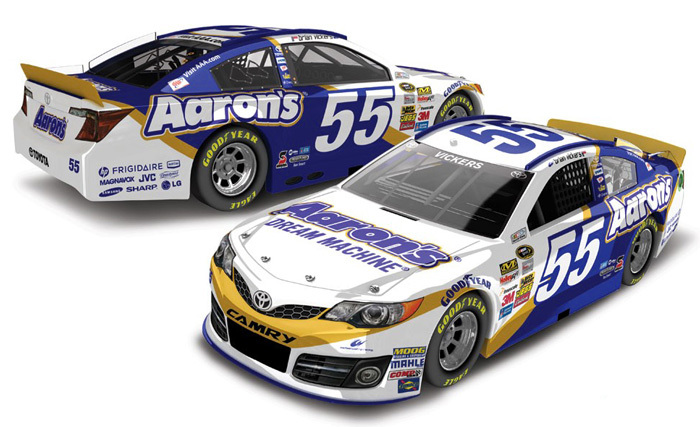 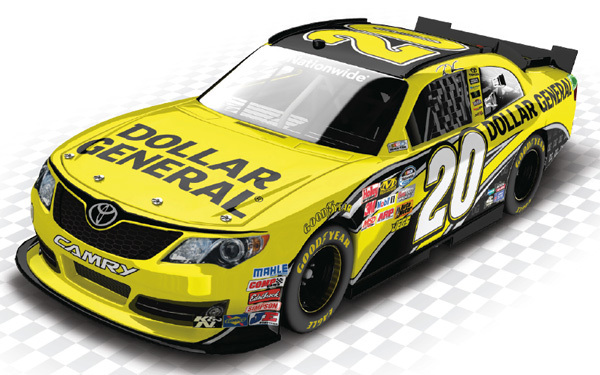 The increased price from Lionel is due to additional royalties for the school and the BCS.